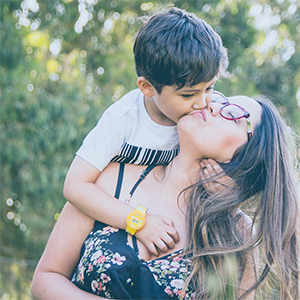 MotherWoman creates free, confidential, spaces where moms can talk about the adjustment to motherhood and leave feeling connected, refreshed and ready to face another day! Feel heard, valued, understood, nurtured and energized. Mothers are welcome in this space to say what is true for them about motherhood. Feel heard, valued, understood, nurtured and energized. Expectant mothers and babies in arms welcome. No pre-registration necessary. Free childcare is available for children up to age five. This group follows the Mohawk Trail school schedule and will not meet when school is closed or delayed due to weather.